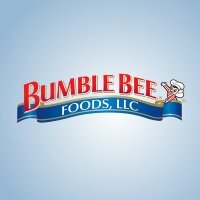 Bumble Bee on Facebook is giving out 20,000 coupons for $1.00 off a 5 oz. Bumble Bee® Premium Tuna Pouch, a 5 oz. Bumble Bee Sensations® Seasoned Tuna Medley Bowl, or a 5 oz. Bumble Bee® Prime Fillet® gold can.